Legendary singer Natalie Cole has died, according to news reports. She was 65. Publicist Maureen O'Connor confirmed that Cole passed away Thursday night. Cole had a well-chronicled battle with drug abuse, and in 2009, underwent a kidney transplant. Her battle was detailed in her 2000 autobiography, "Angel on My Shoulder". While no official comment has been made in regard to her cause of death, reports are suggesting the cause to be related to congestive heart failure. More recently, Cole cancelled a string of tour dates, due to an "extended hospital stay" following a medical procedure. Throughout her career, Cole released more than 20 albums, beginning with 1975's "Inseparable". In 1991, she released "Unforgettable... With Love"", which paired her with her father, Nat King Cole", on the classic title track. 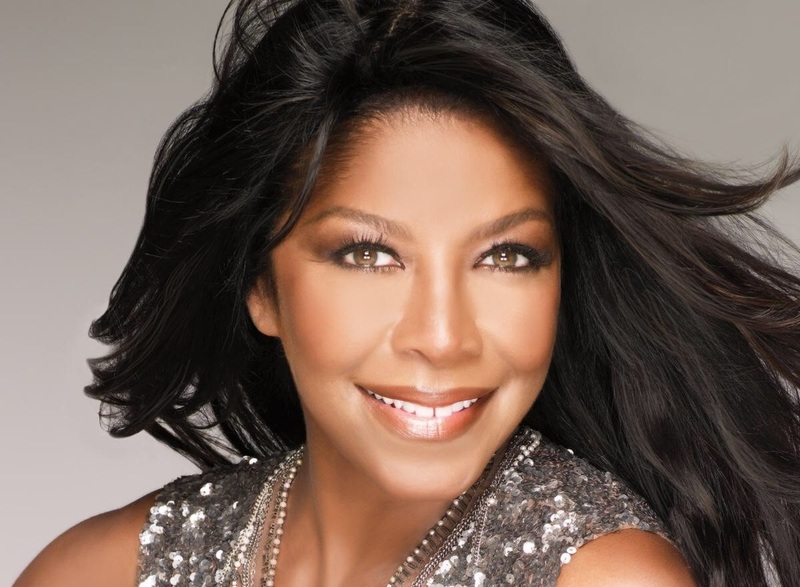 Her most recent release was 2013's "Natalie Cole en Espanol". Cole is survived by one son, Robert Adam Yancy.